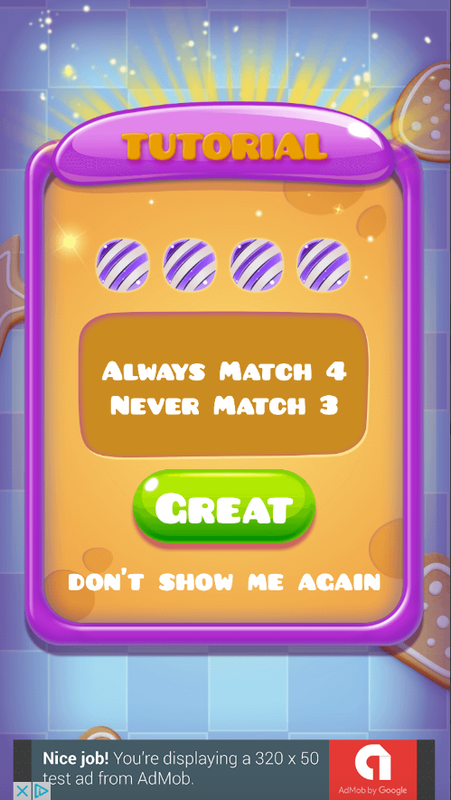 You are in good place! 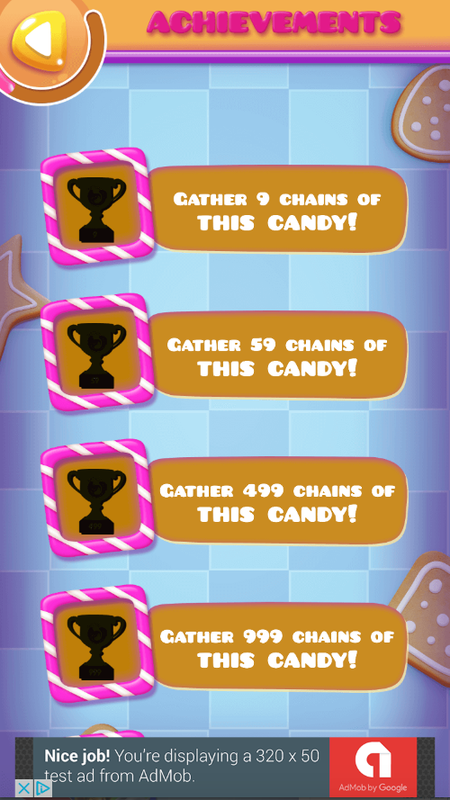 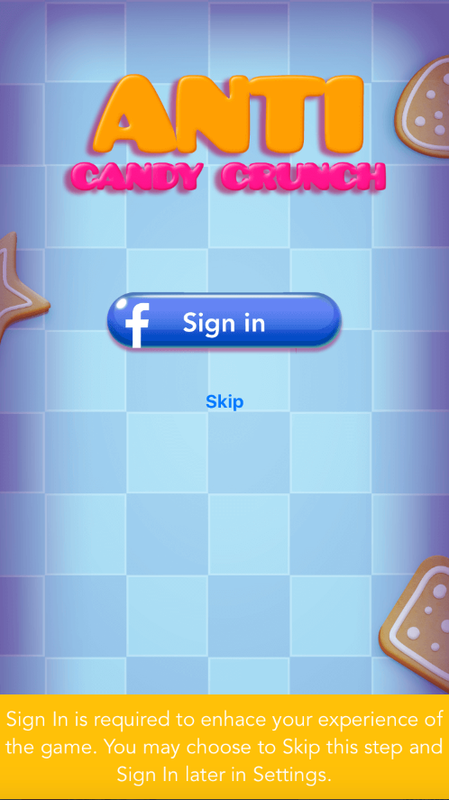 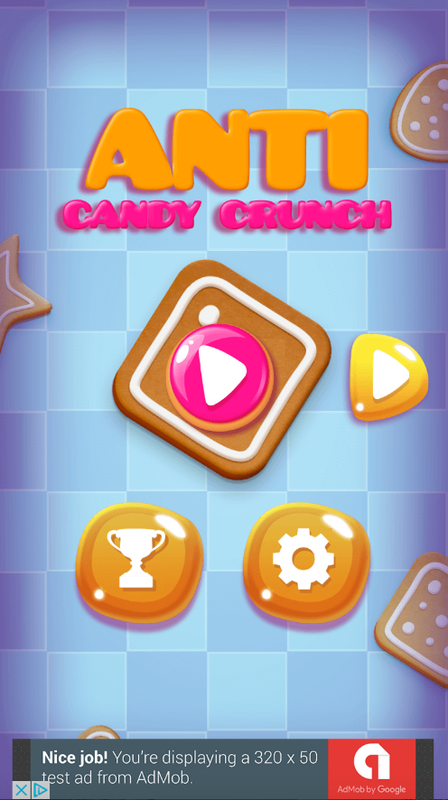 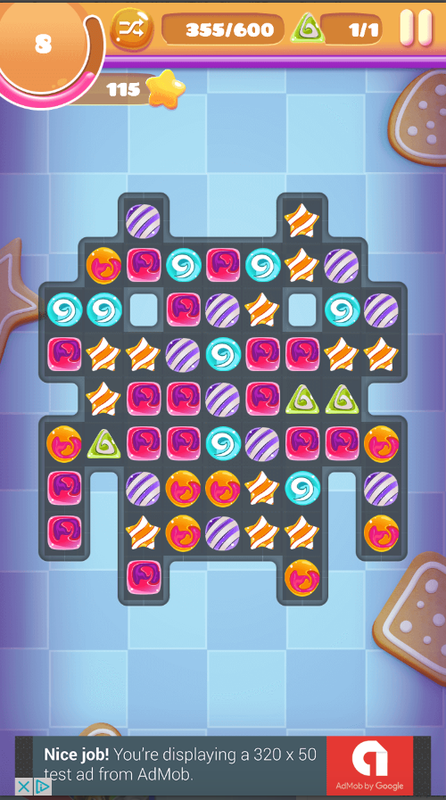 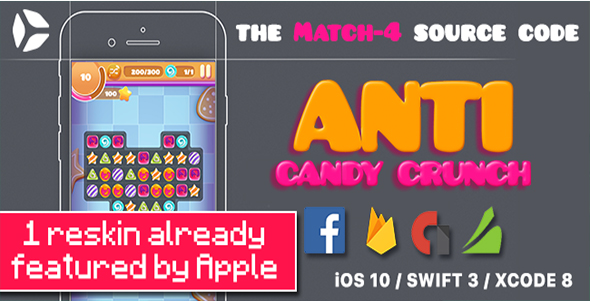 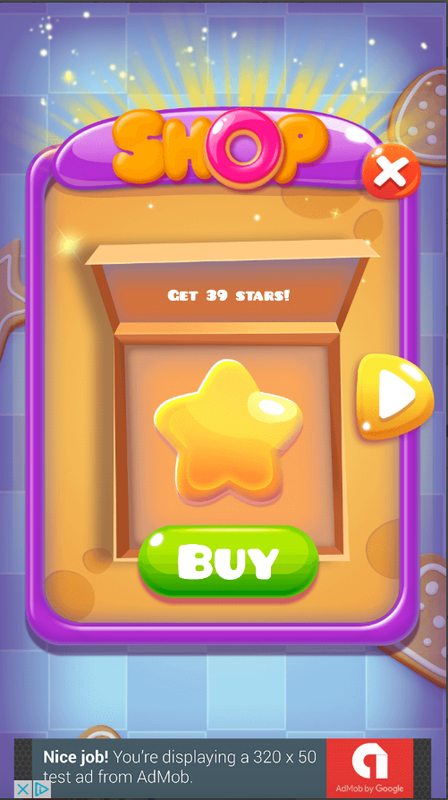 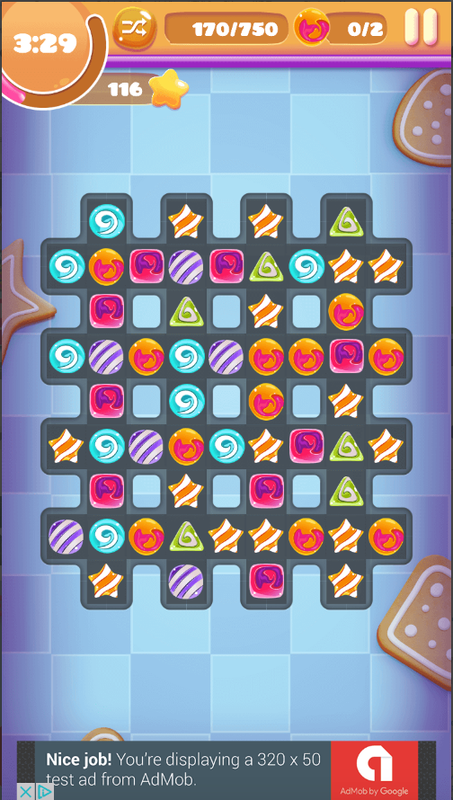 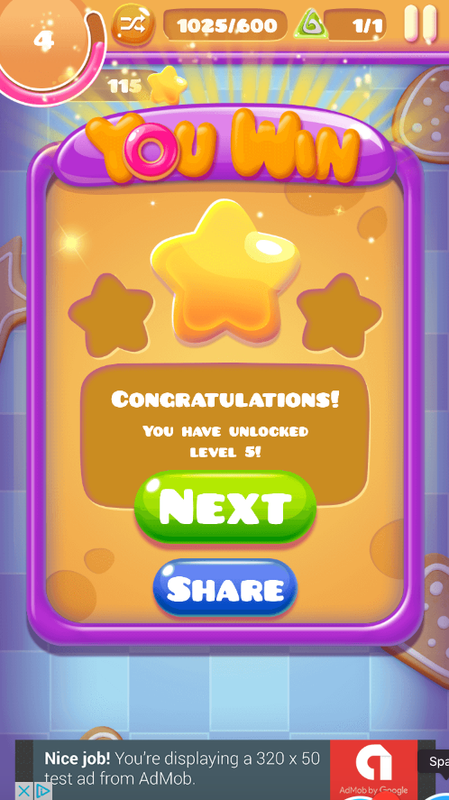 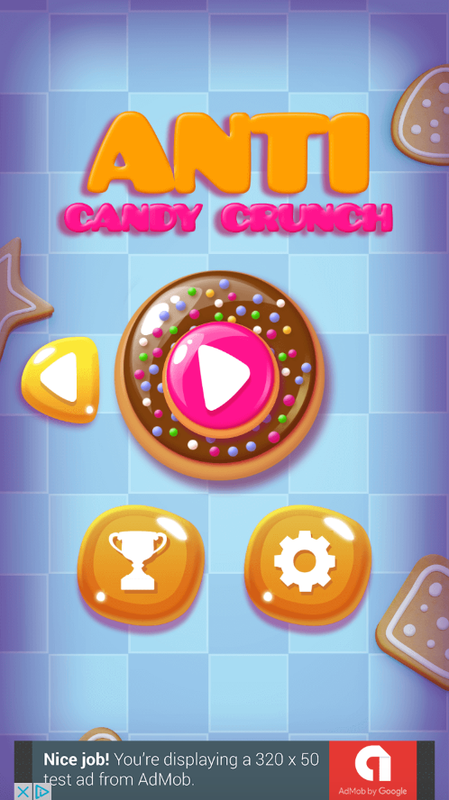 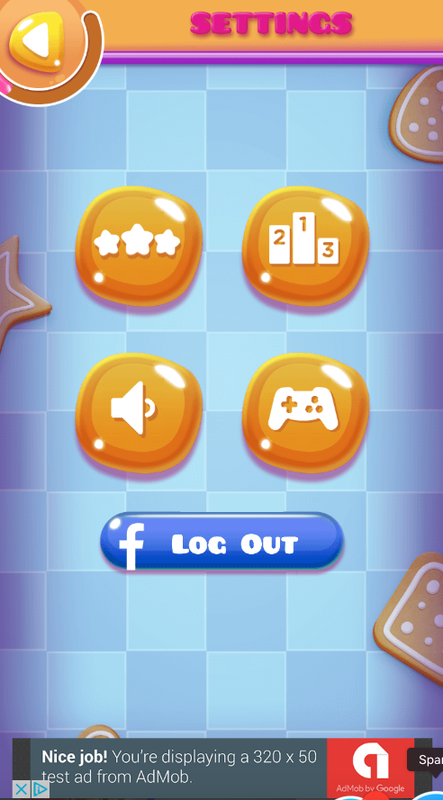 Take a look at the tour video below and fall in love with Anti Candy Crunch – the MATCH-4 Source Code. 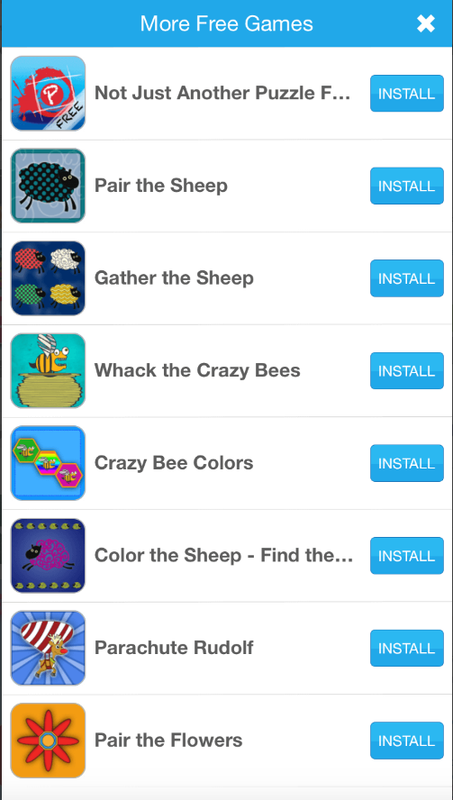 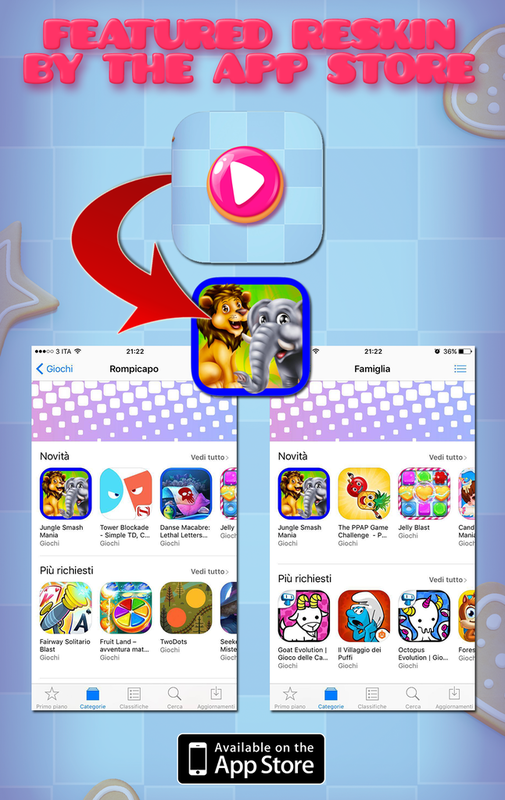 • Added Localization – this is a BRAND NEW version of the code; almost all files have been changed – To update you will need to start to set up your app with this version.